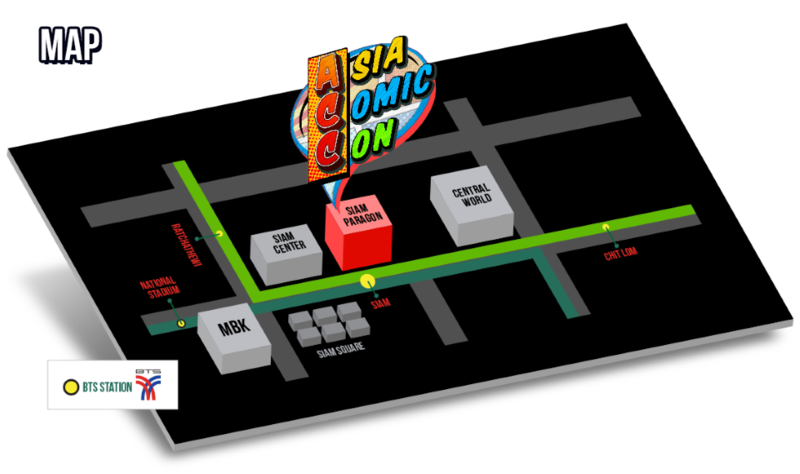 Asia Comic Con is an event that gathers pop culture from various countries in Asia, with fan base from countless interests, ranging from TV series, movies, animation, games, toys and collectibles, cosplay and as well as, concerts. 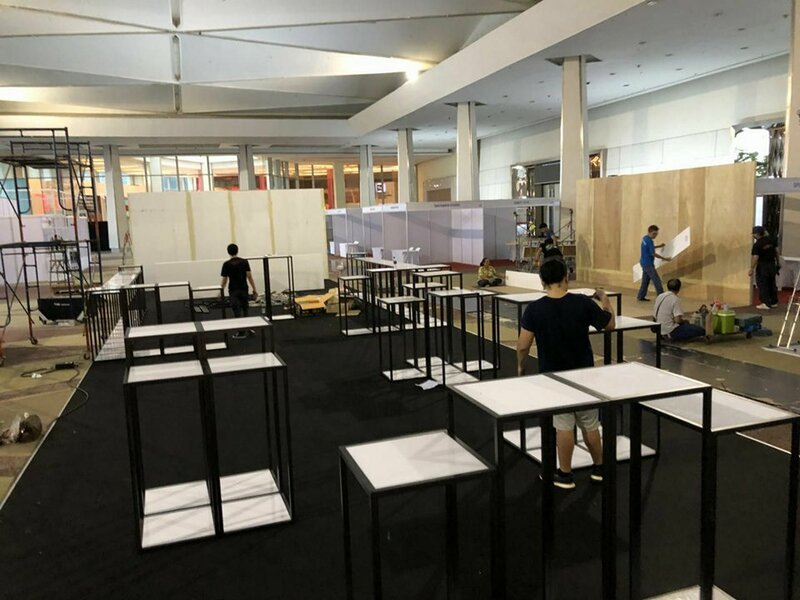 We intentionally create this memorable event to serve the fans and create the most unforgettable FAN’S EXPERIENCE. 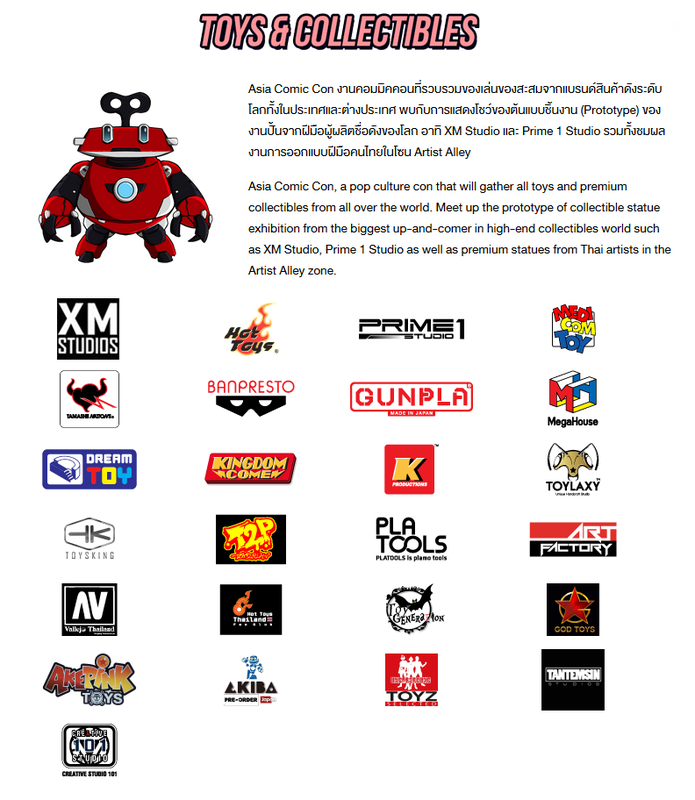 Asia Comic Con, a pop culture con that will gather all toys and premium collectibles from all over the world. 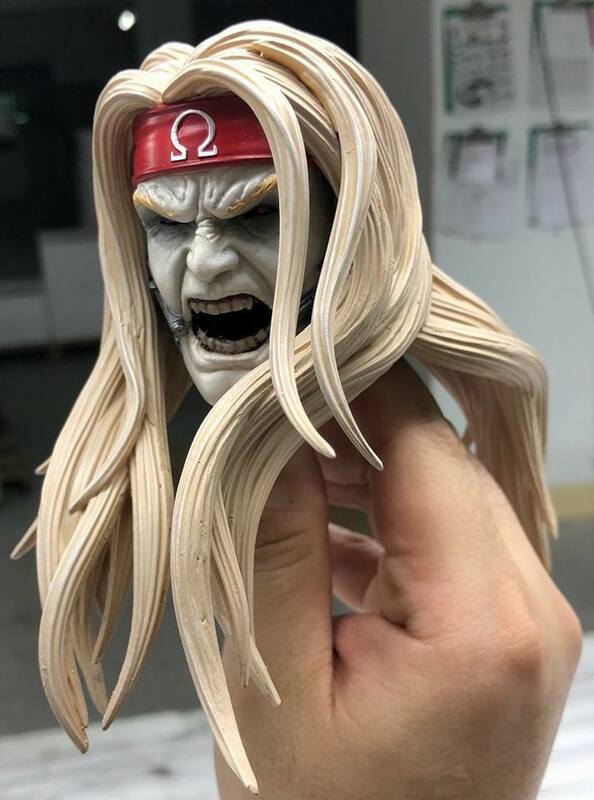 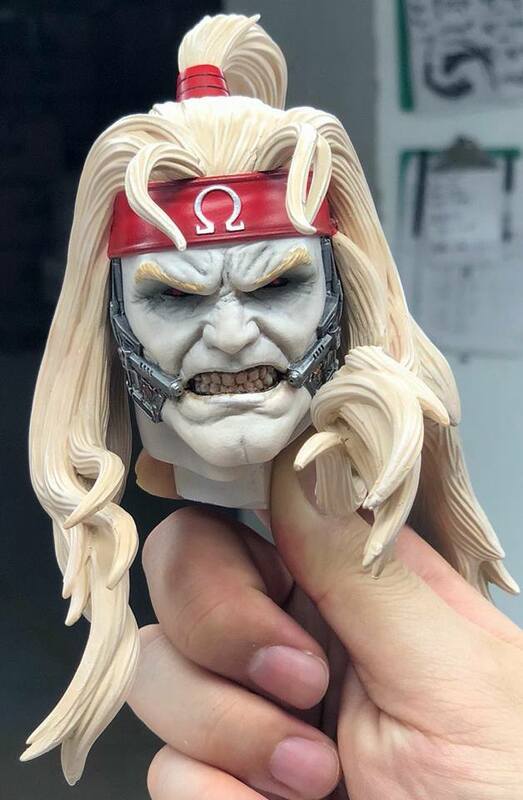 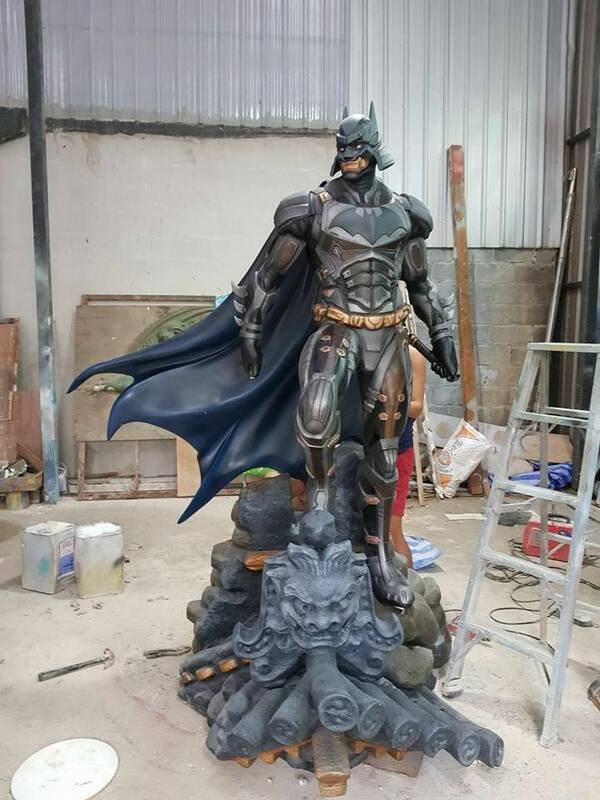 Meet up the prototype of collectible statue exhibition from the biggest up-and-comer in high-end collectibles world such as XM Studios, Prime 1 Studio as well as premium statues from Thai artists in the Artist Alley zone. 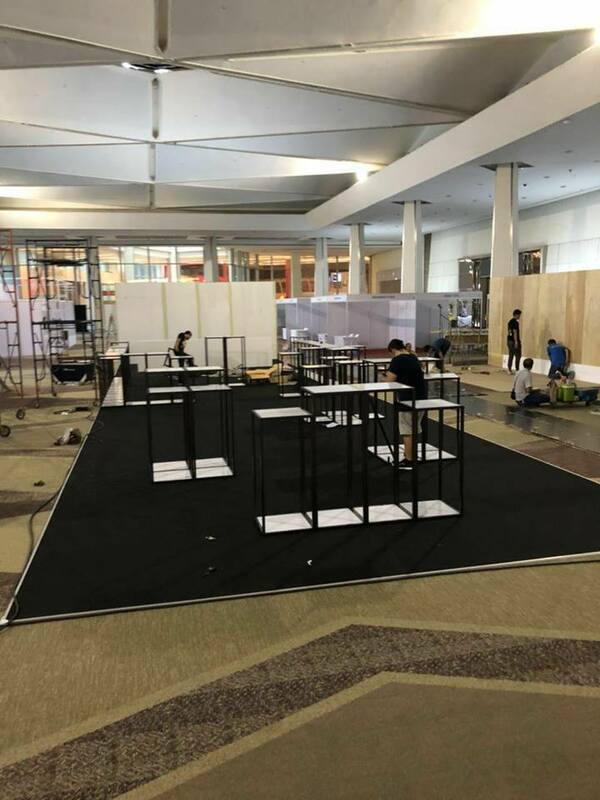 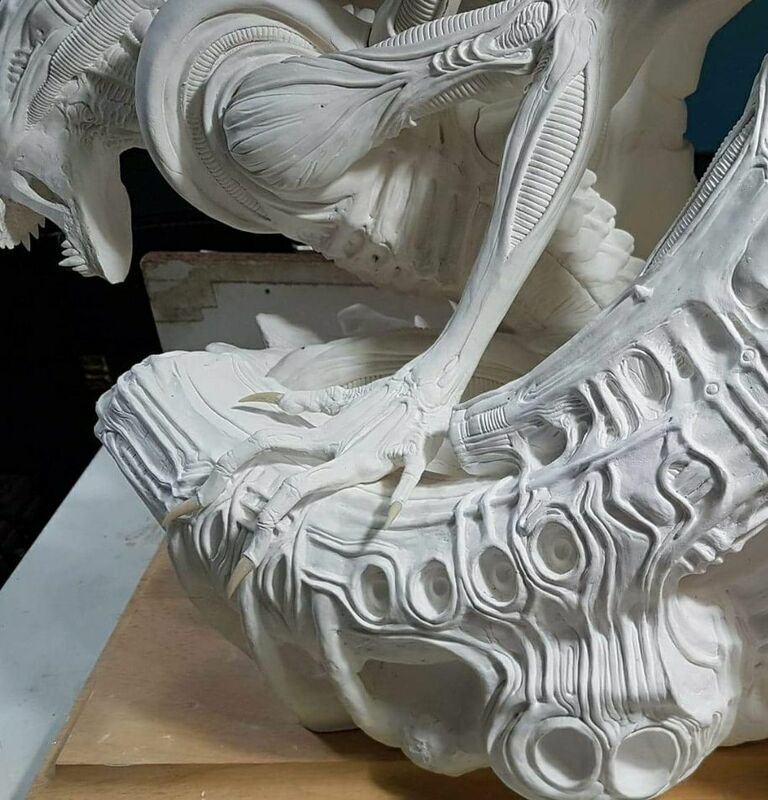 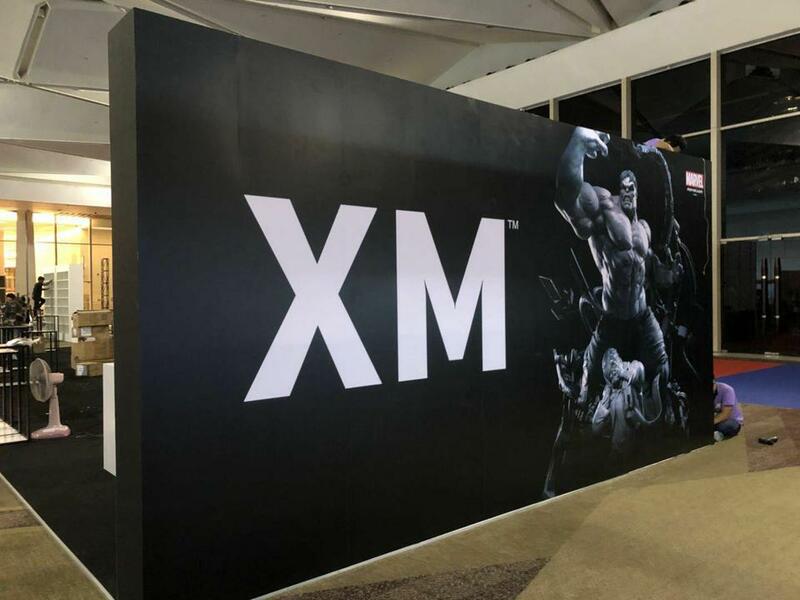 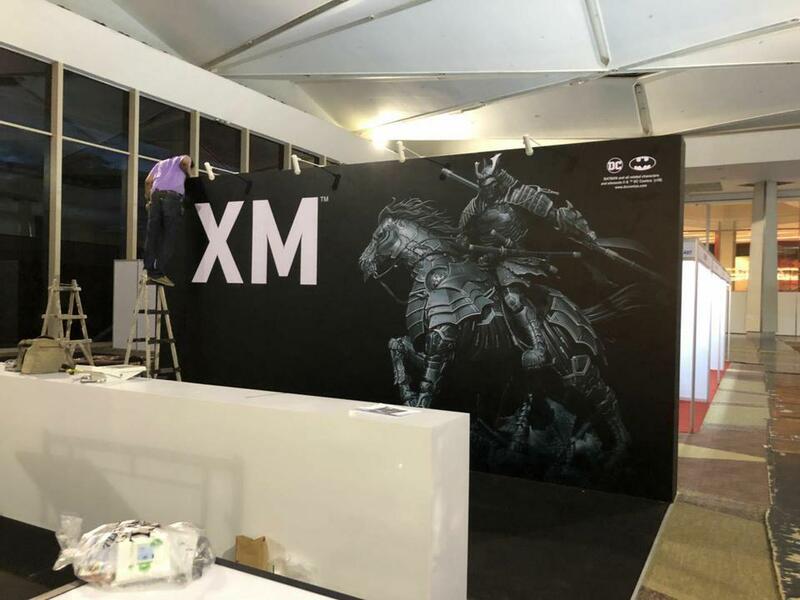 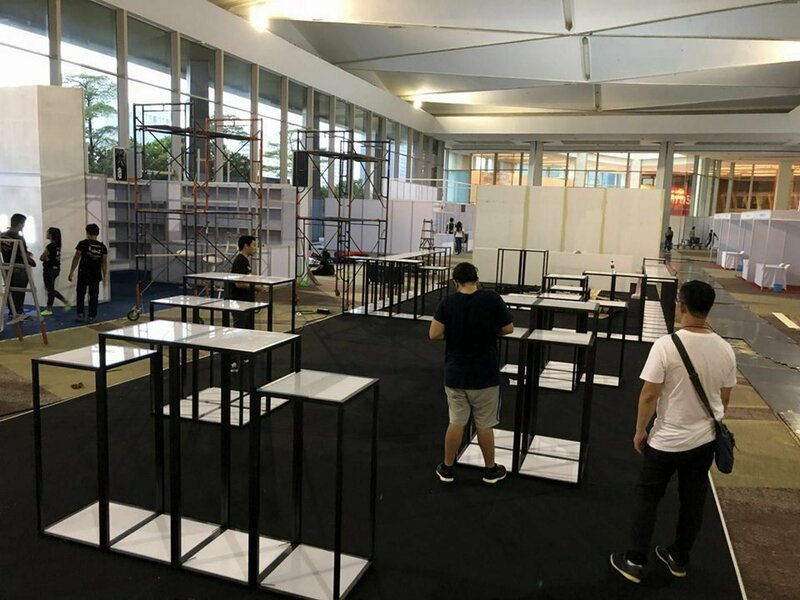 From Friday the 8th June to Sunday the 10th June XM Studios will show you during the event at the Royal Paragon Hall great statues and work of art. 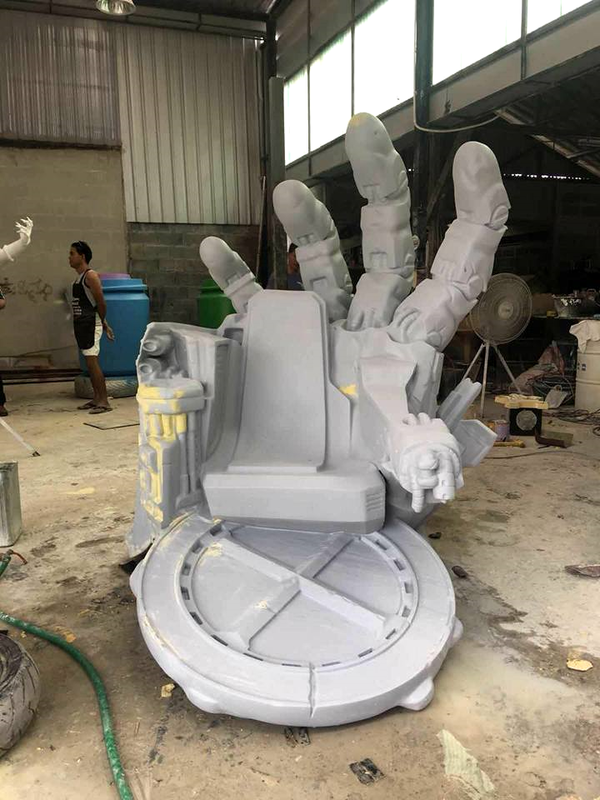 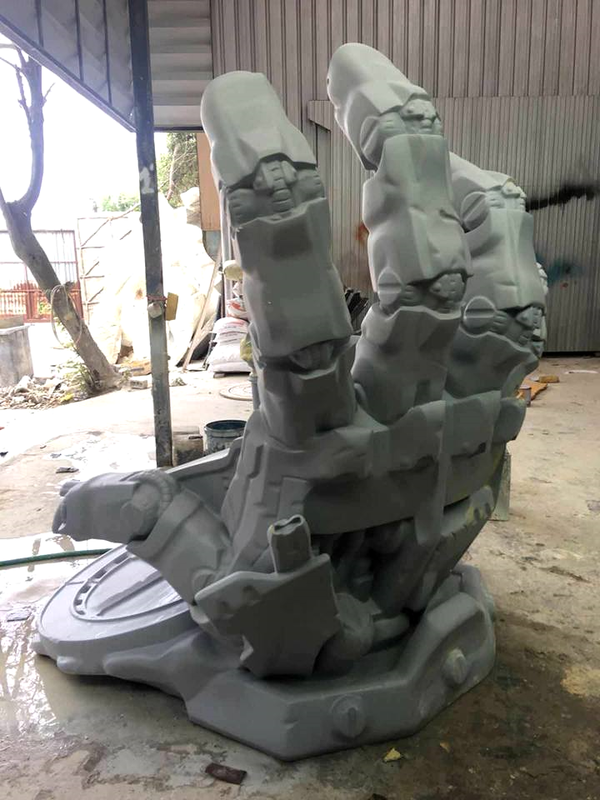 "Awesome throne to be shown in Thailand at the Asia Comic Con ...stay tune... 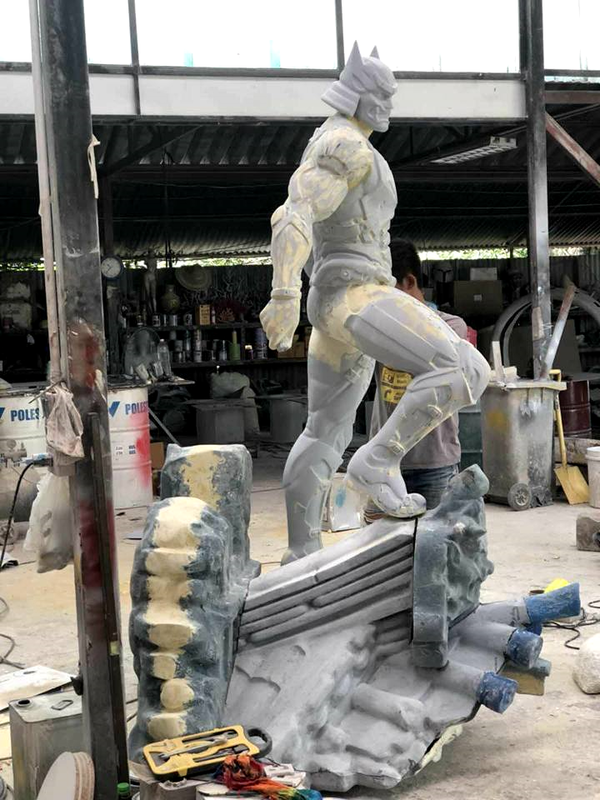 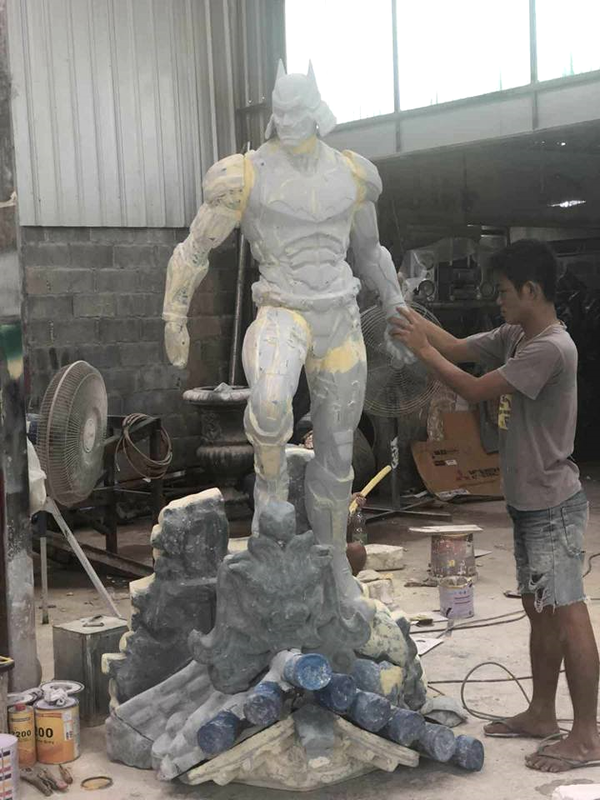 These life size statues are looking good... please join me from 8th to 10th june 2018 in Thailand Asia Comic Con...", Ang Seng. 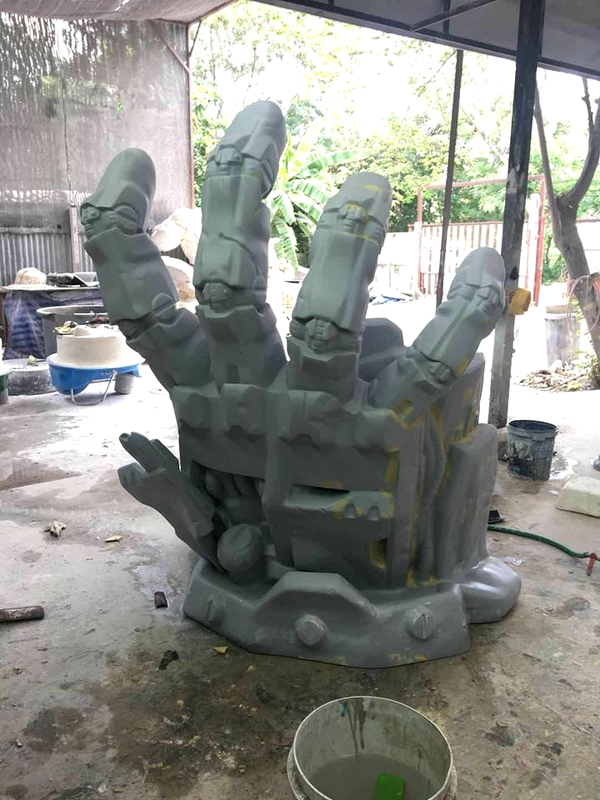 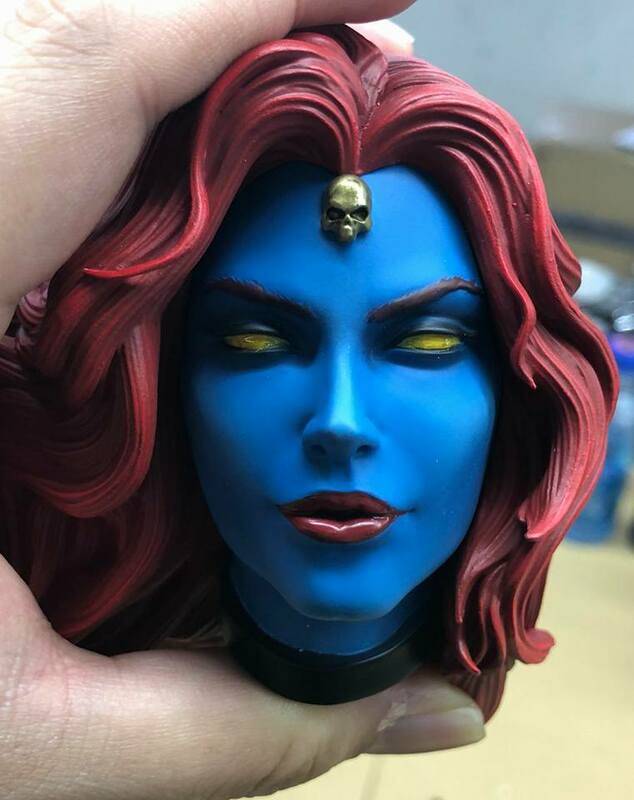 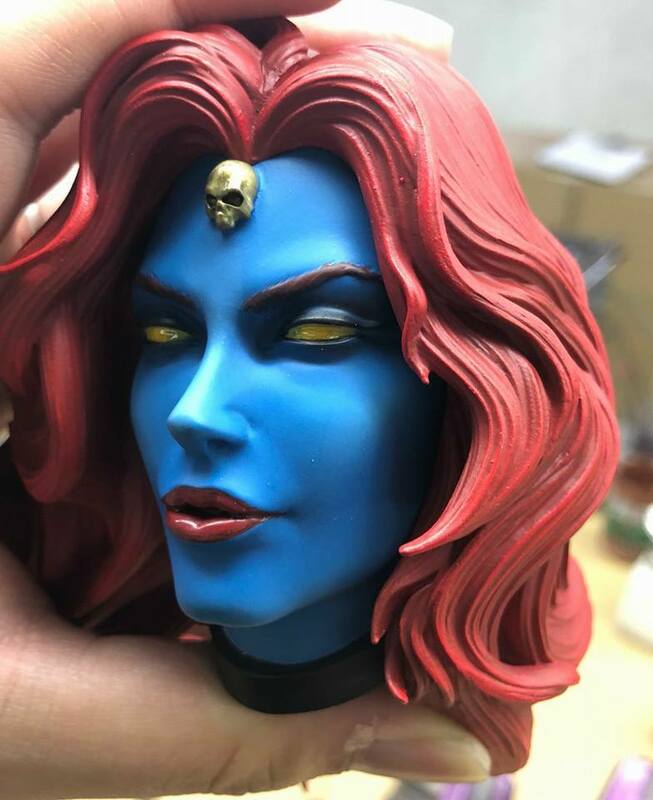 "XM proto department is trying the best to get these to Asia Comic Con in Thailand from 8th to 10th june....", Ang Seng. 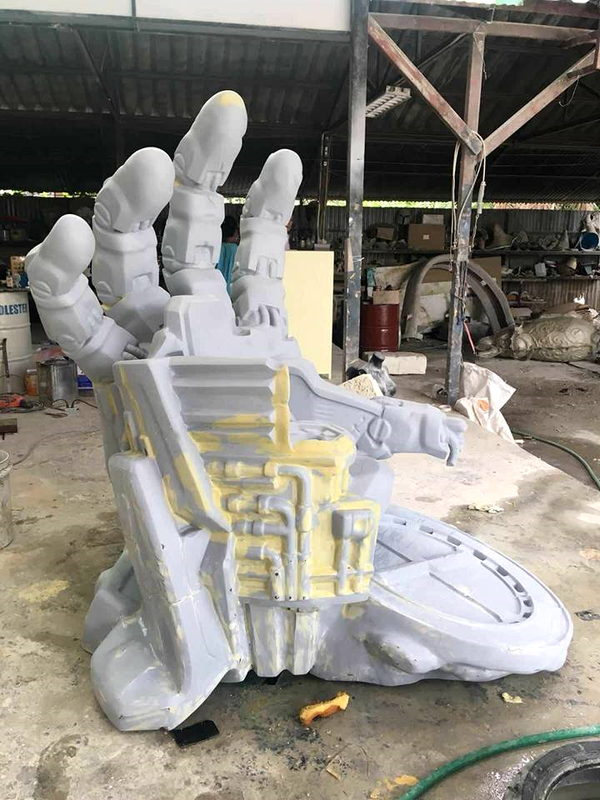 "Something bad is coming to Asia Comic Con this June in Thailand..... ", Ang Seng. 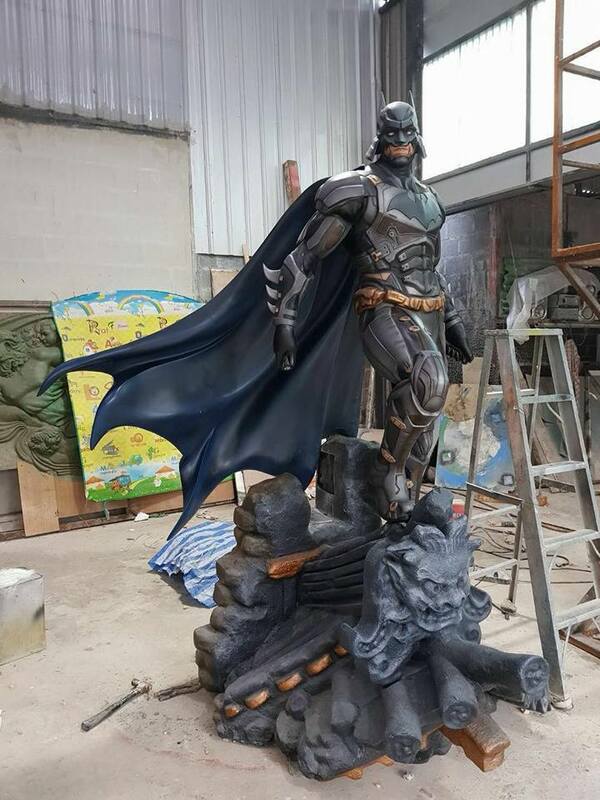 C'est génial ce qu'ils font, ils vendent du rêve. 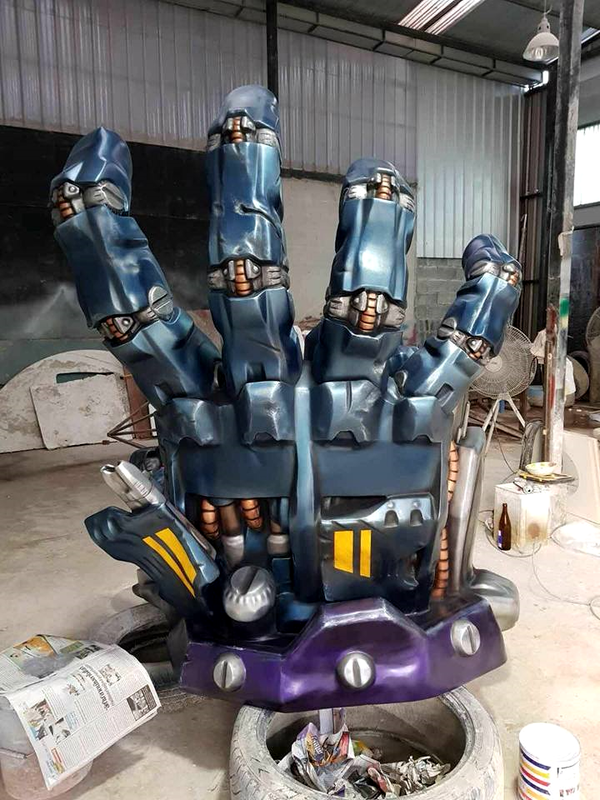 Je veux le Magneto Life Size dans mon salon !! 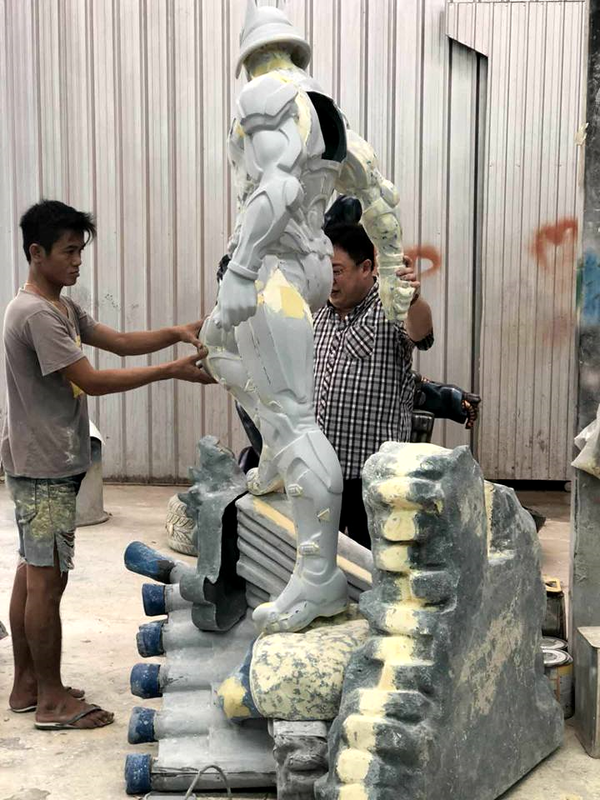 "See you guys at Asia Comic Con in Thailand from 8th to 10th June...", Ang Seng. 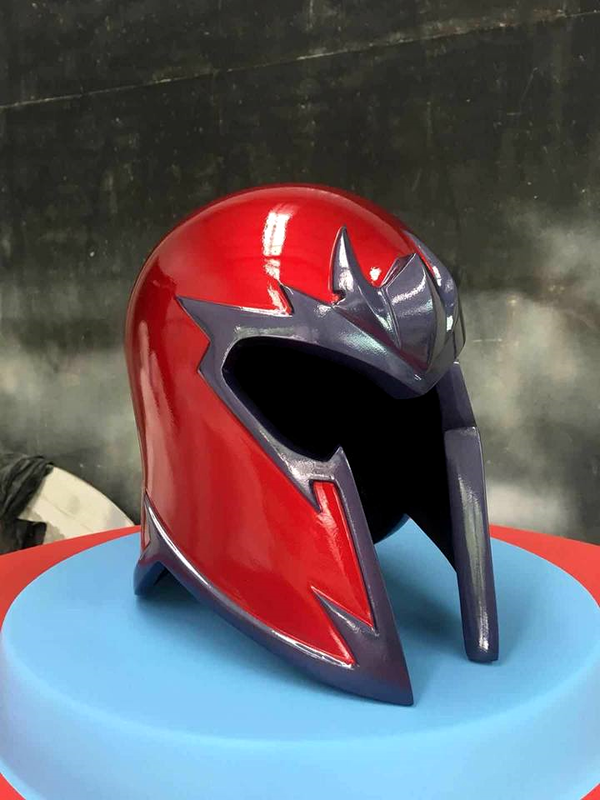 Marvel Wars a écrit: Je veux le Magneto Life Size dans mon salon !! 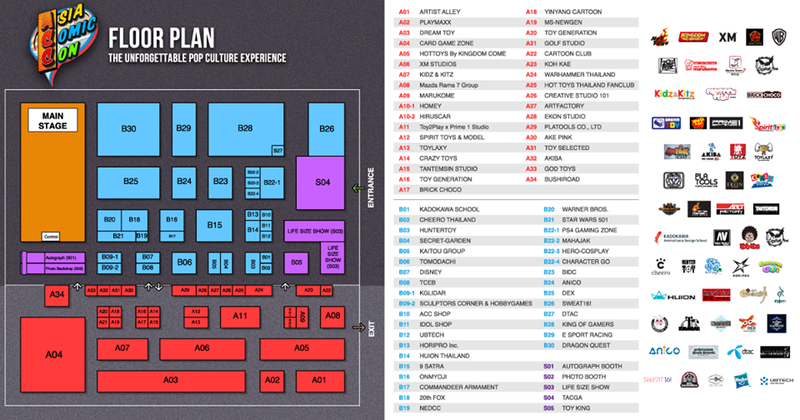 See you guys in Thailand Asia Comic Con, 8th to 10th June...", Ang Seng. 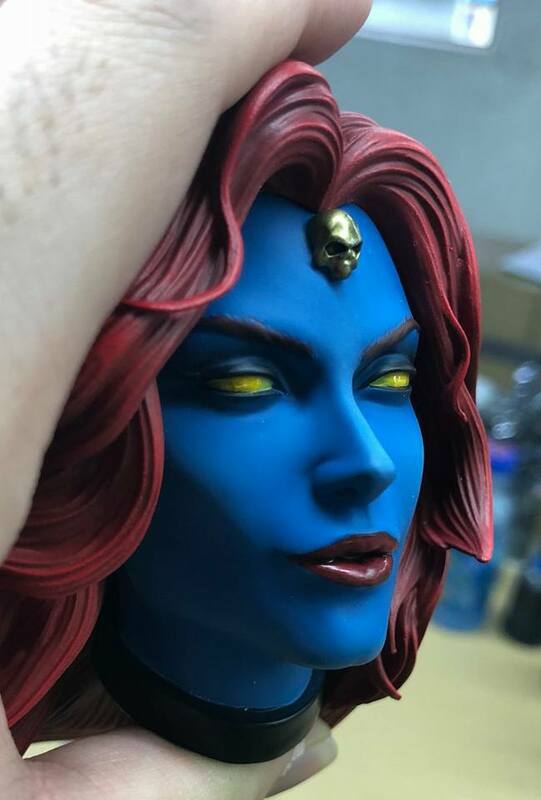 La pièce de dingue avec Alien si je suis impatient de voir la Mystique et tout ce qui va être fait sur la gamme X-men. 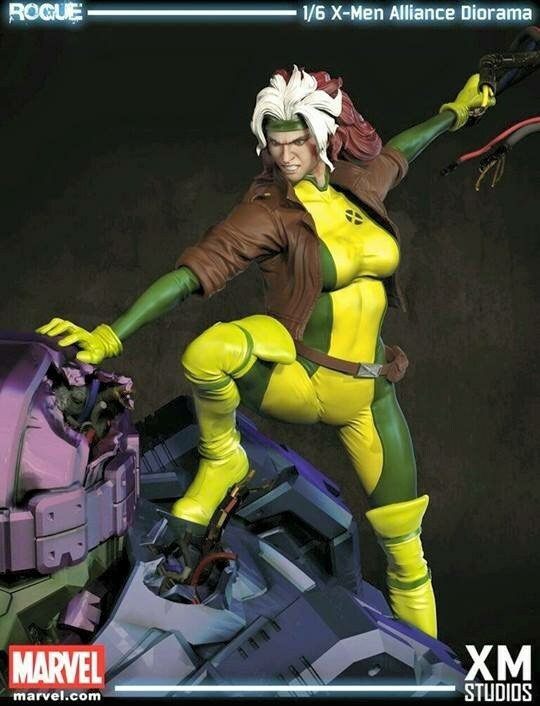 GrumpyBear, have you news of a Rogue statue? 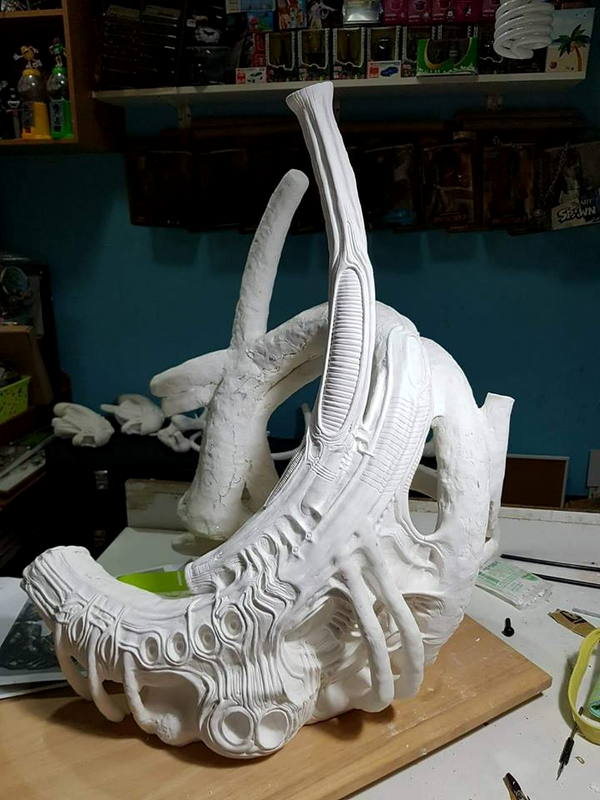 J'ai trouvé un autre hébergeur, mais il a finie par fermé ! 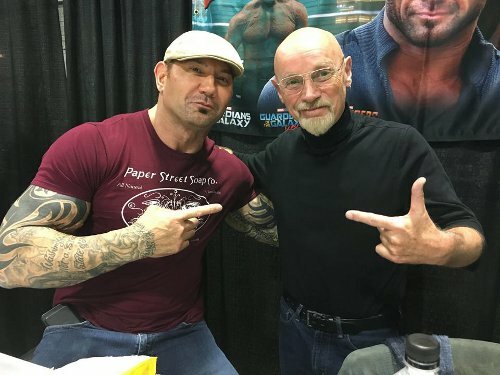 Super, hate de voir des photos. 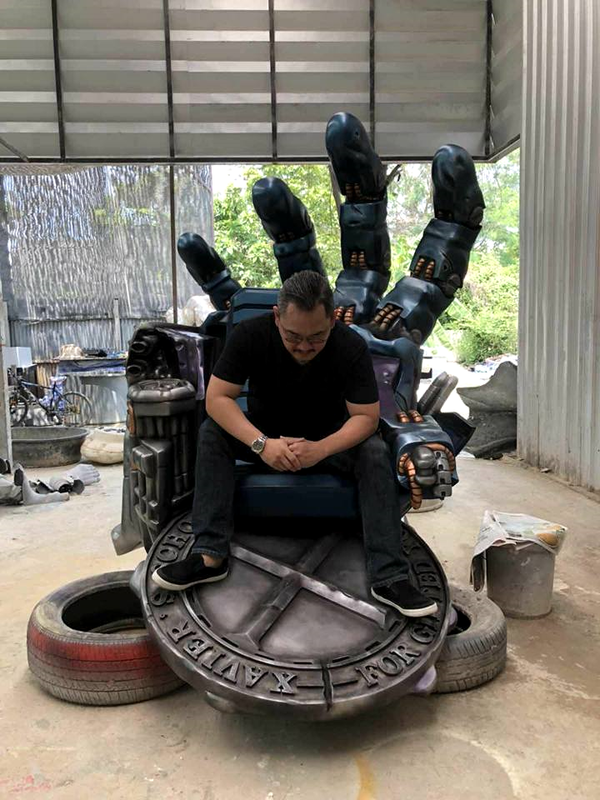 "See you guys in Asia Comic Con Thailand 2018 from 8th to 10th June.... ", Ang Seng. 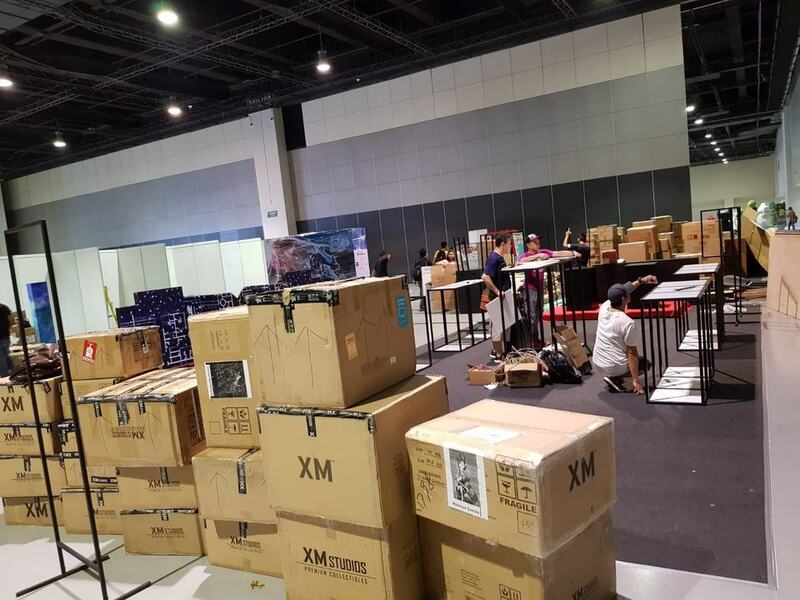 "PreOrder and Buy list Asia Comic Con 2018"
Il a pas Tornade ! 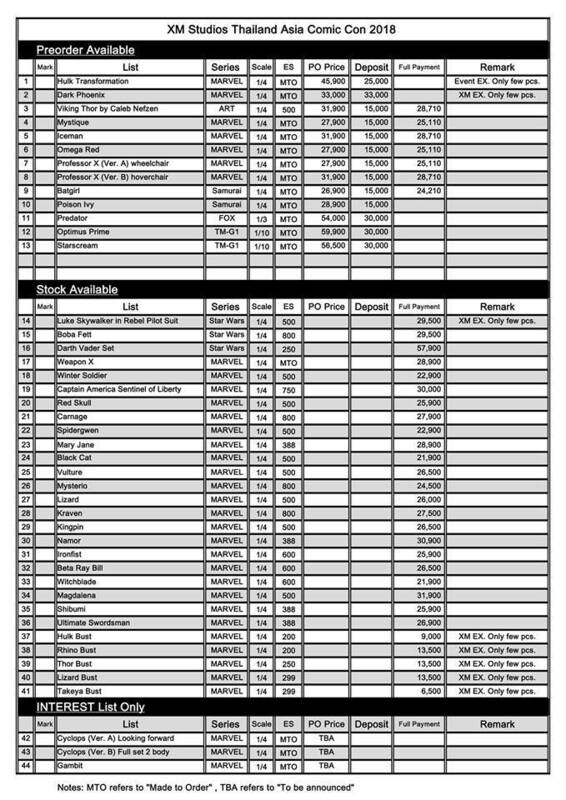 8th to 10th june. 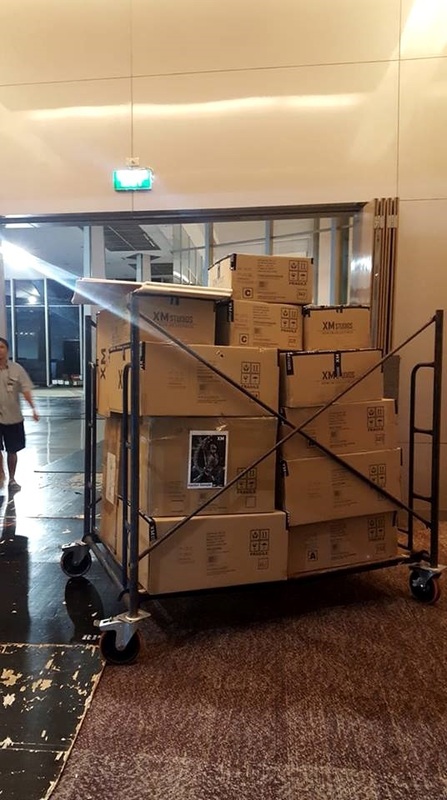 If you are in Thailand we see you guys in Bangkok at the Royal Paragon Hall 5, Siam Paragon." 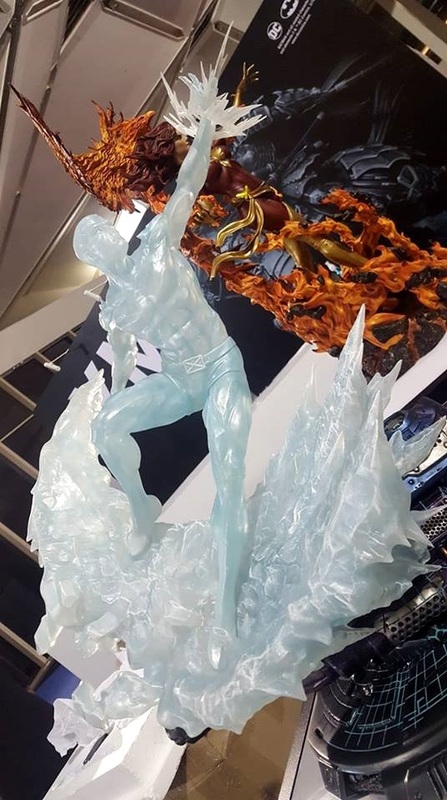 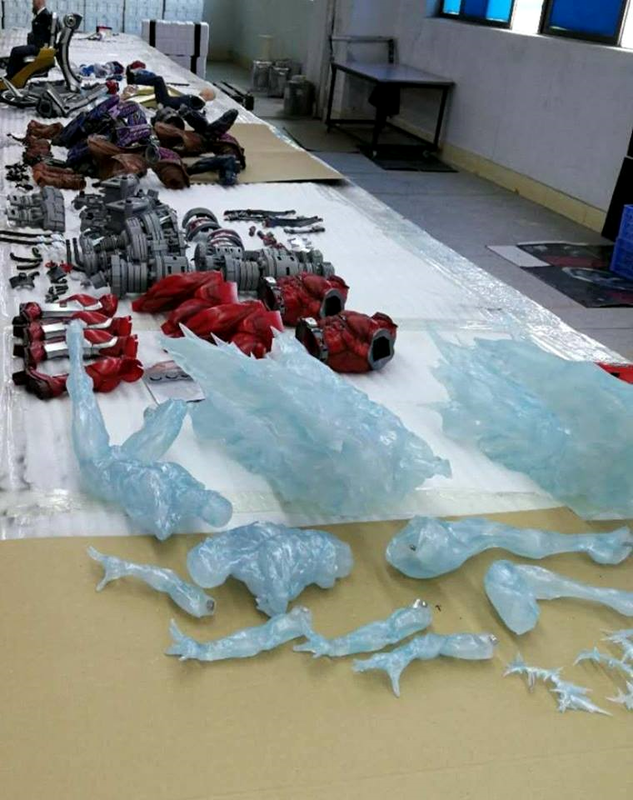 - XM Gambit and XM Iceman .